Most Books, maps, and CD/DVDs circulate. Journals and rare materials may be used in the library only. 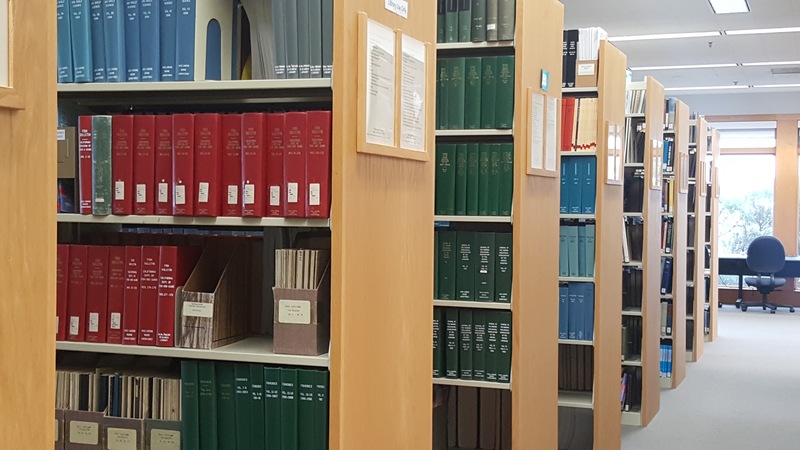 Non-affiliates: Request to borrow our circulating materials via interlibrary loan through a public library or an academic library with which you are affiliated. Login to check due dates or renew your books. Need something we don’t have? We can get it. Borrow materials from 23 other CSU libraries using CSU+. CSU+ is a new resource-sharing system that allows you to request from over 29 million books held by any of the 23 California State University libraries and have them delivered to MLML within 2-7 days. Look for the "Resource Sharing Request Link" in OneSearch to request. CSU+ books circulate for 60 days (no renewals) and media circulate for 30 days (no renewals). Not available in CSU+? Access articles and books from libraries worldwide using Interlibrary Loan. Not in MLML's Main Lab? Need a journal article or book chapter? Email us to request a scan library@mlml.calstate.edu. Have a suggestion for an addition to the Library?